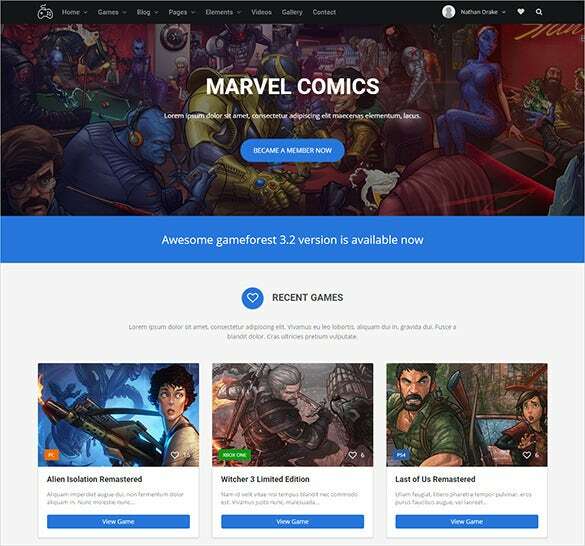 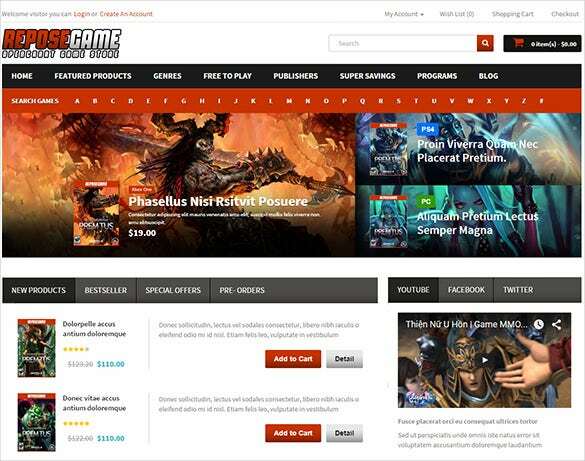 Gaming blog themes and templates are loaded with premium features such as drop down menus, RSS feeds, social bookmarking icons and admin monitored threaded comments. 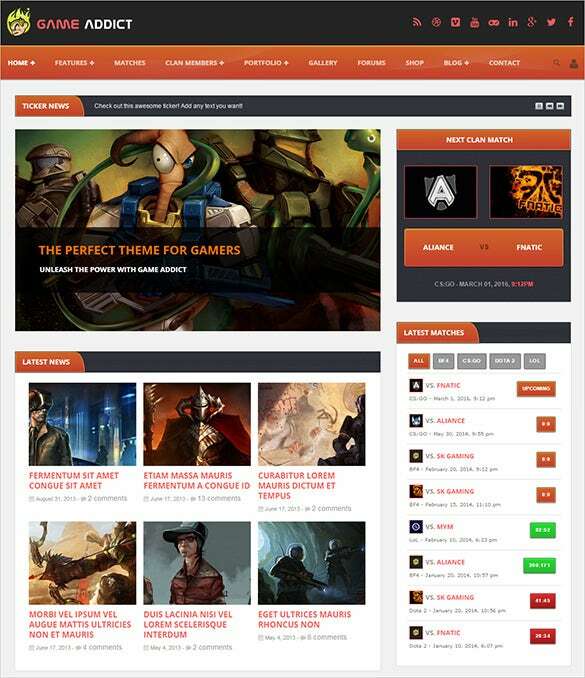 These premium themes and templates also come with online chat options which allow online players to engage in conversation. 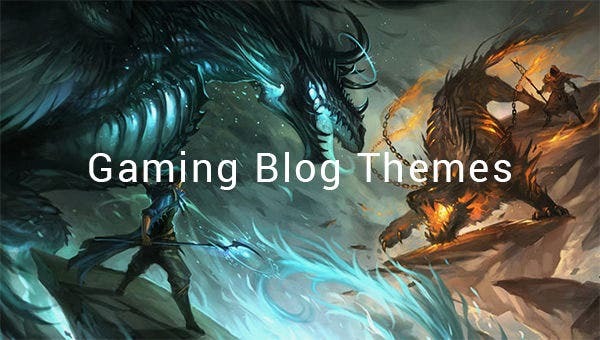 These themes offer a fresh look to your gaming blog, since you can use the color picker to modify color schemes and choose your favorite game background. 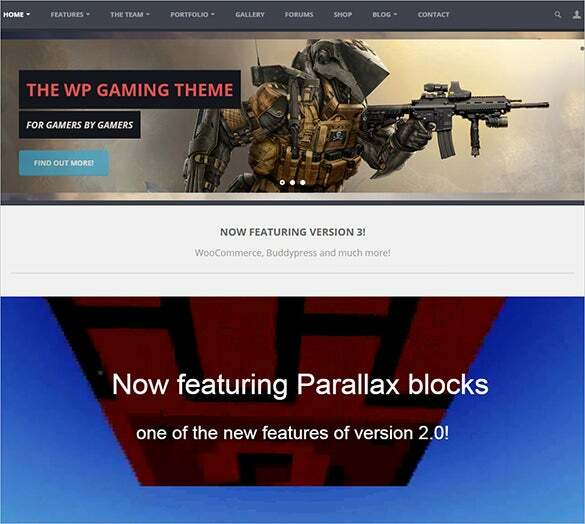 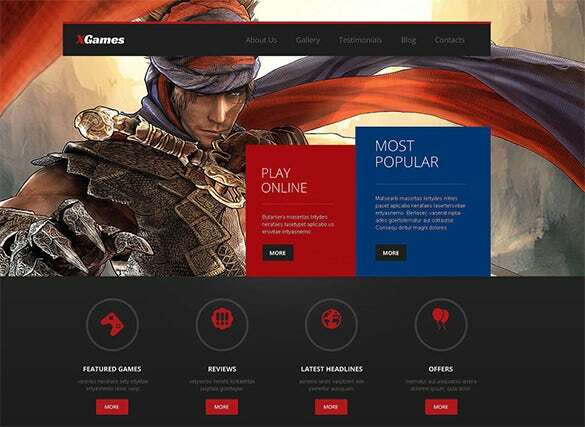 These themes also come with Google Fonts integration.You may also check Gaming WooCommerce Themes. 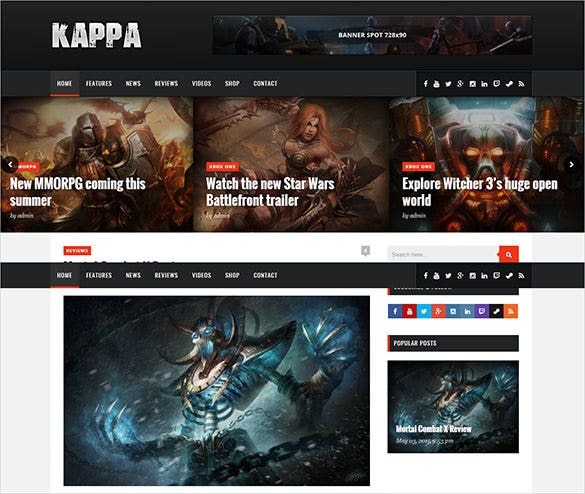 There is a two slider option which lets you include videos or other animations that attract people landing on your homepage. 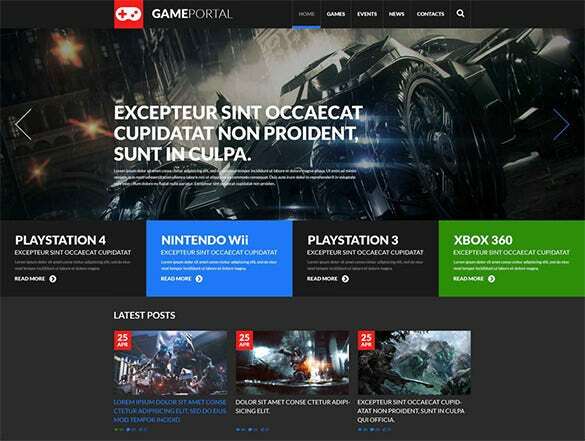 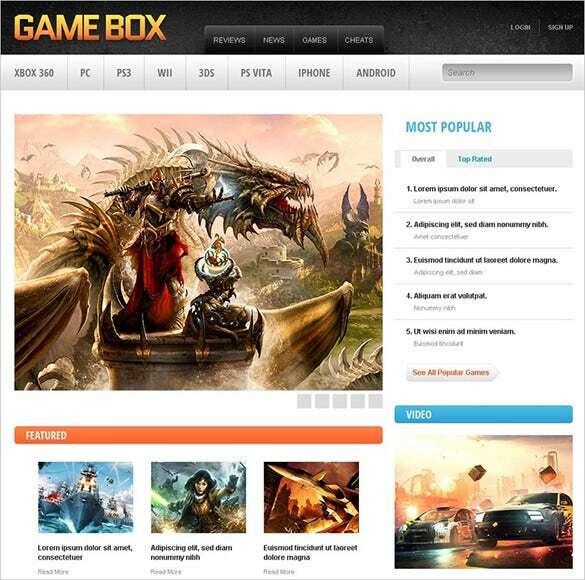 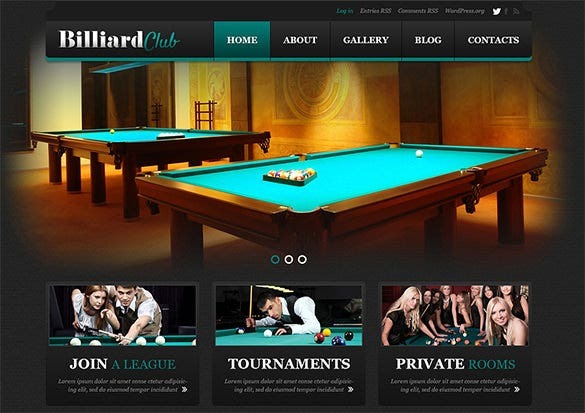 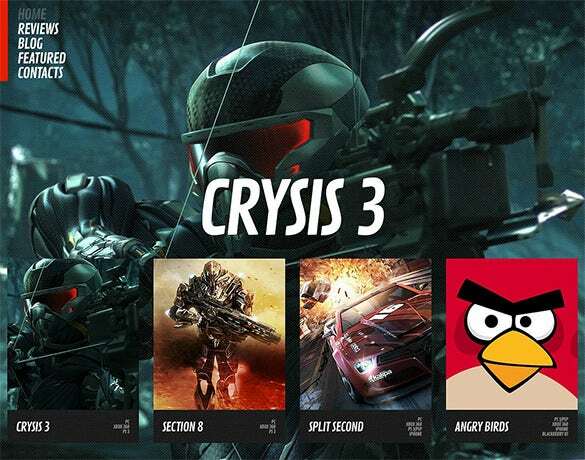 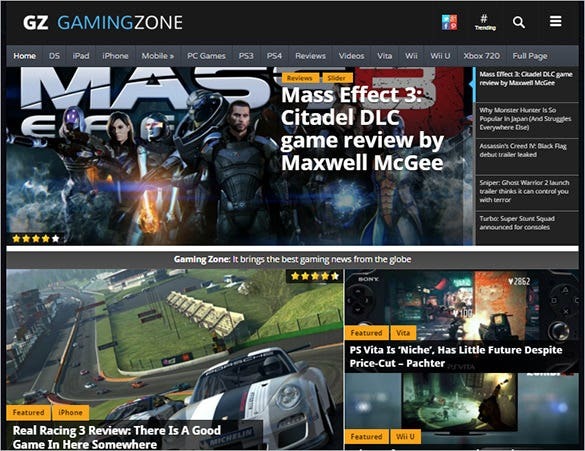 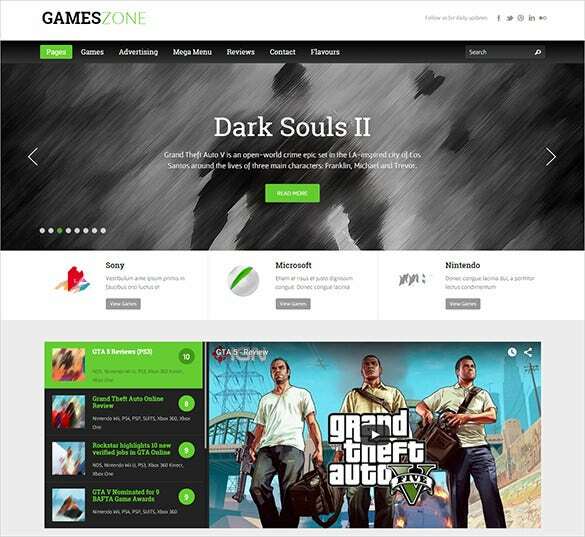 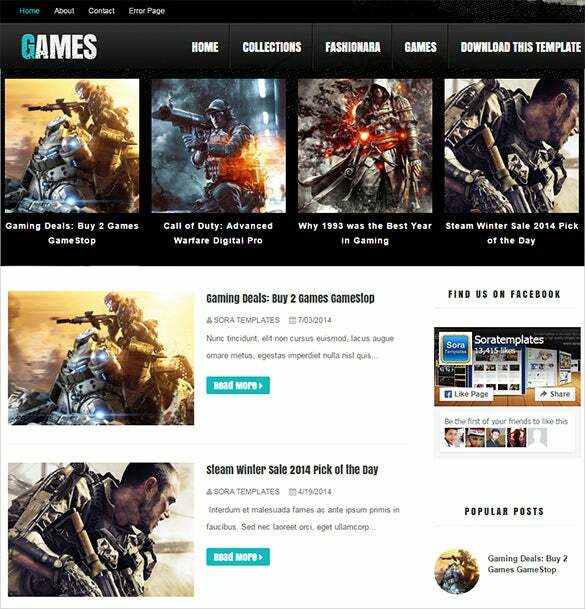 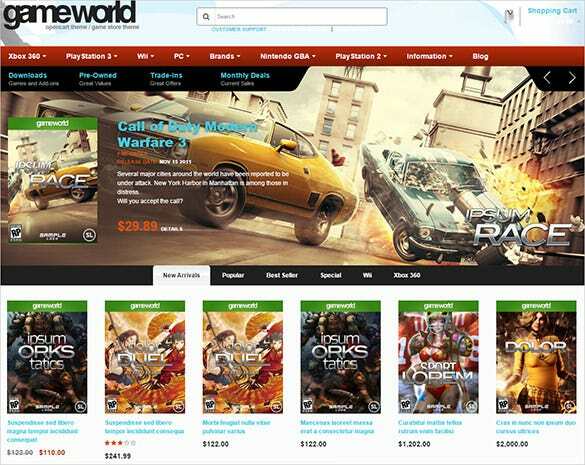 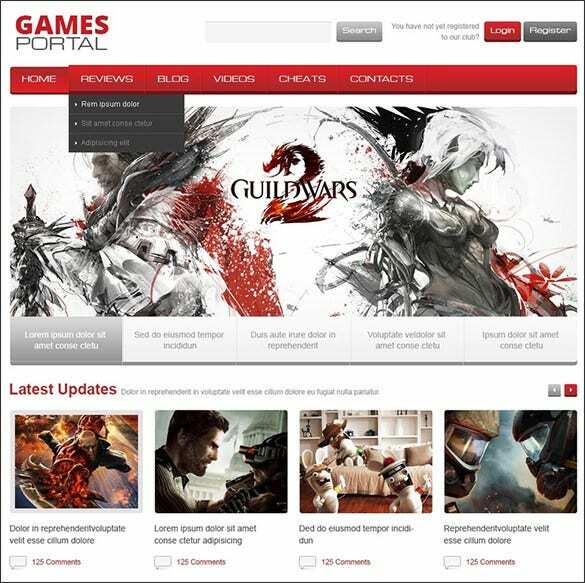 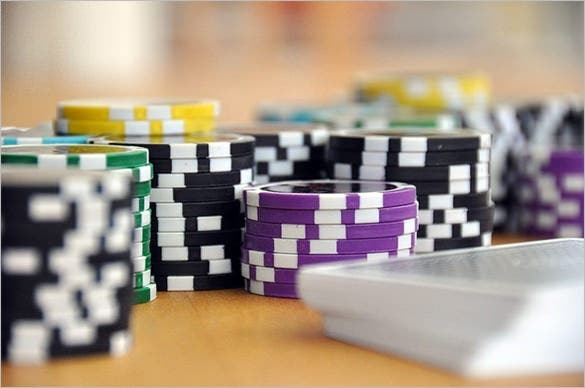 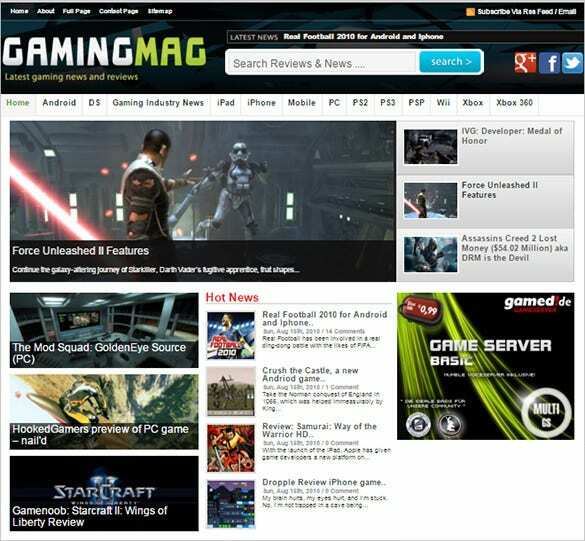 As gaming Blog themes are responsive, they make an ideal choice for multi-access gaming blog/website. 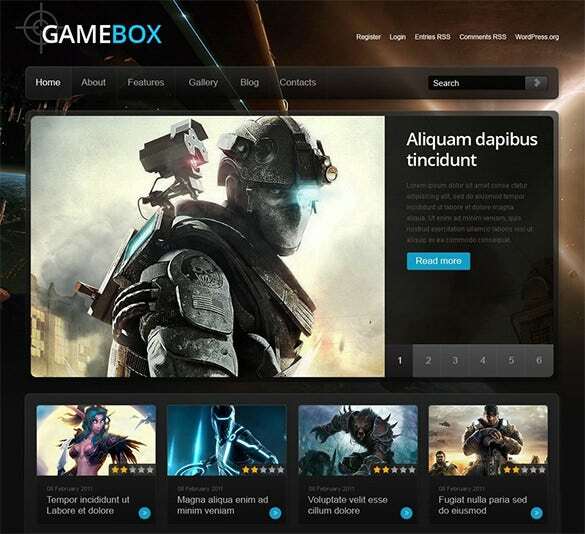 Do not forget to download the free demo content with each premium template.